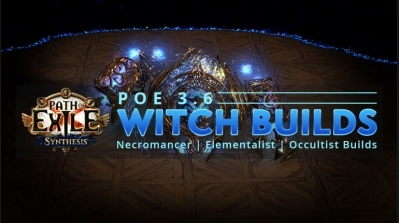 What is PoE Xbox Currency? 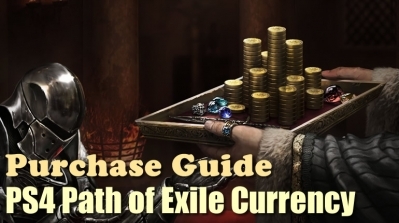 Currency is so important in Path of Exile Xbox, it's the core of its currency systems, it's money in this game. Each currency item serves a specific function in the crafting and enhancement of a character's equipment or allowing restructuring of the character's passive skill tree in the case of the Orb of Regret. 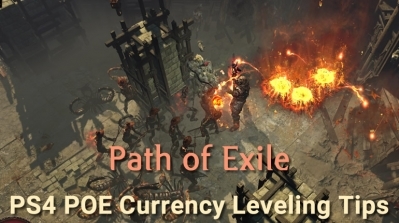 To all PoE players, earn more Path of Exile Xbox Currency is always a very important thing that they need to do in the game - if they want to get more powerful weapons, armours and uniques items. Looking for PoE Xbox Currency? If you are looking for fast and safe PoE Xbox Currency, you’ve come to the right place! R4PG.com offers itself on being the most popular and trustworthy PoE Xbox Currency vendor. The demands for currency in Xbox one has grown a considerable amount the past couple of years and a need for a trusted and safe website to do business. Safe: we use Face to Face to trade with you - Our staff will meet your character in-game with our own characters, then we will deliver the currency to you, this would be the safest method to trade in PoE, just like you and your friend making an exchange in game, it will not be detected by the official. Yes, we are the "R4PG" - the most famous online store for Path of Exile service in this area, and of course, we can offer you a lot of currency on Xbox just like on PC. So all of you guys can get help from us if you'd like to play this ARPG on your Xbox One, that's OK, we can always give you a strong support!